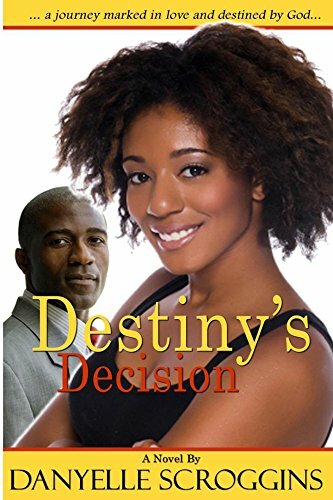 Destiny Barnes finally accepts that Faith Temple Cathedral is now her assignment after the death of her grandparents leaves the church she loves without a pastor….but not for long. Destiny and her two best friends must deal with church, marriage, divorce, and secrets as they learn God is truly in control. ….that her destiny is securely wrapped around Jeremiah 29:13…. Pastor Roderick Prince Strong an Atlanta native knows his ministry is for hurting people and finds himself drawn to Louisiana after Hurricane Katrina and a deep conversation with First Lady Lora Barnes. His mother Queen is not happy about his decision, but she gives Roderick her blessings but prays above all else, he would find a Wife. God’s Plan and Not Hers!